Red Dead Redemption 2 fans have been given a huge update about the upcoming Red Dead 2 Online beta release date. Thanks to Take-Two CEO Strauss Zelnick, fans have a much better idea about when Red Dead 2 Online will launch. Giving players enough time to fully complete the story and finish any side quests, Rockstar is said to be planning to release Red Dead Redemption 2 Online at the end of November. Speaking to investors, Zelnick said: "It's way too early to talk about Red Dead Redemption 2 Online, it hasn't released yet. Zelnick also gave an update about the status of a PC version of Red Dead Redemption 2. Unfortunately, however, Zelnick isn't giving much away with regards to a PC release. 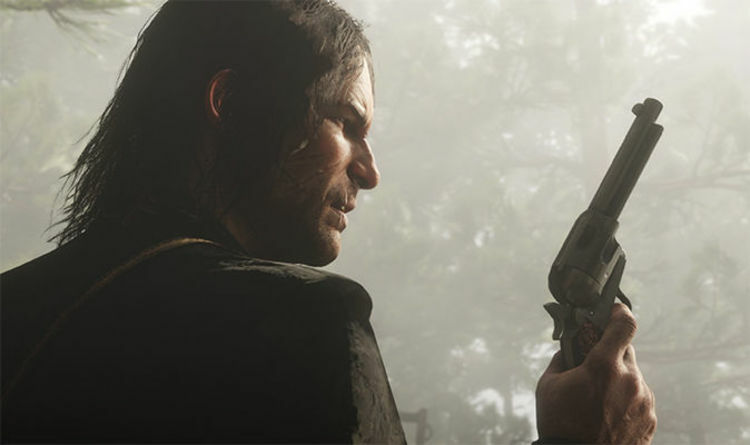 "In terms of ongoing releases, Rockstar will talk about what their intentions are going forward with regard to all upcoming products and that the same would hold true for platform,” he said. "So, in this particular instance, I can’t really give you too much clarity, apologies." Red Dead Redemption 2 Online is described as an "evolution of the classic multiplayer experience in the original Red Dead Redemption". It's said to blend narrative with competitive and co-op gameplay, so expect an experience similar to GTA Online. Rockstar explains more: “Using the gameplay of the upcoming Red Dead Redemption 2 as a foundation, Red Dead Online will be ready to be explored alone or with friends, and will also feature constant updates and adjustments to grow and evolve this experience for all players. “Red Dead Online is planned for launch in November 2018, initially as a public beta, with more news to come soon." A list of potential Red Dead 2 Online mission types has also been leaked ahead of the release. Red Dead 2 will reportedly include Deathmatch, Race, Survival, Capture, Last Team Standing and Parachuting.